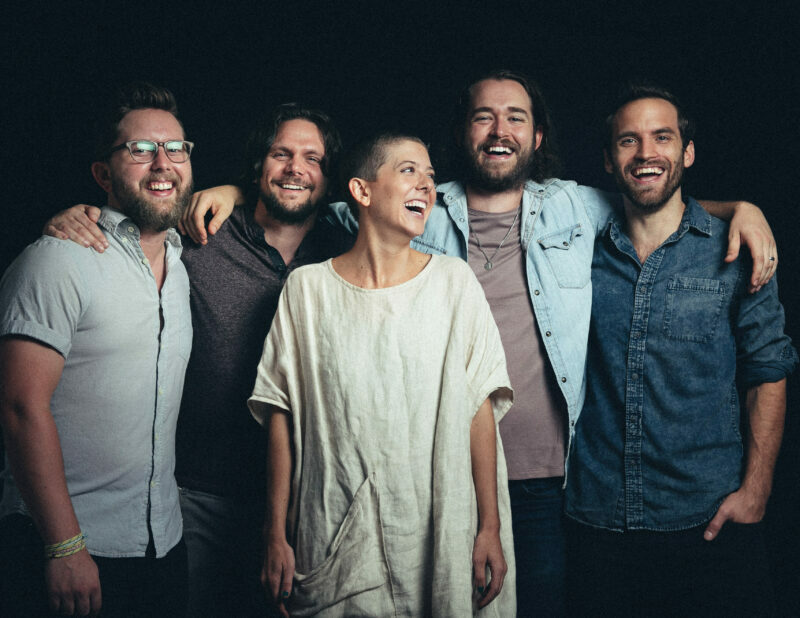 Our Artist Discovery feature for April is Nashville band Birdtalker, a group started by Zack and Dani Green. They came to prominence with the song “Heavy” off of their debut album ONE, and members of the club can get a signed copy of the album added onto their box for just $20! We asked the band a few questions to try to get to know them better. Click below to learn more! 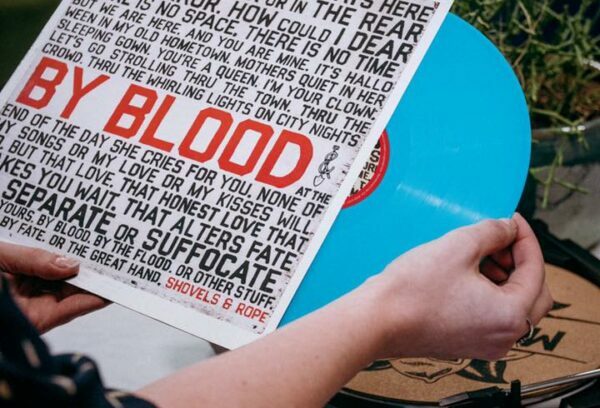 March’s ROTM was the latest album from South Carolina rock duo Shovels & Rope, By Blood, pressed on exclusive blue vinyl! By Blood is a collection of songs that tell tales of vulnerability and humanity sung through gritty, raw, powerful voices. Click below to learn more! 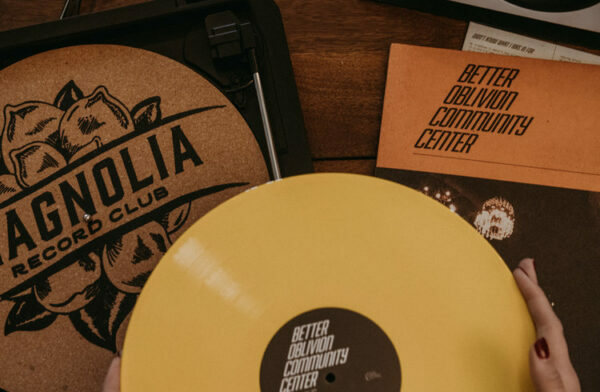 Phoebe Bridgers and Conor Oberst’s collaborative project Better Oblivion Community Center’s debut self-titled album was February’s record of the month, offered to members on exclusive yellow vinyl. Meet The Wild Reeds, the Los Angeles band helmed by three powerful voices and songwriters: Sharon Silva, Mackenzie Howe, and Kinsey Lee. 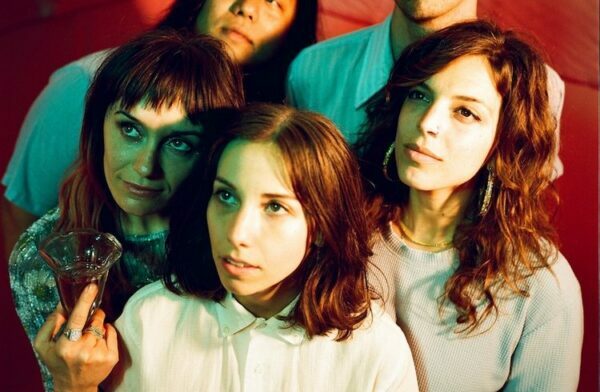 Their strong three-part harmonies, catchy hooks, and thoughtful songwriting have earned them a devoted fan following and support from outlets like NPR Music, Billboard, and more. Bassist Nick Phakpiseth and drummer Nick Jones round out the band, and their new album Cheers is sure to get you hooked on their music. We asked The Wild Reeds a few questions to get to know them better – take a peek at what they had to say! 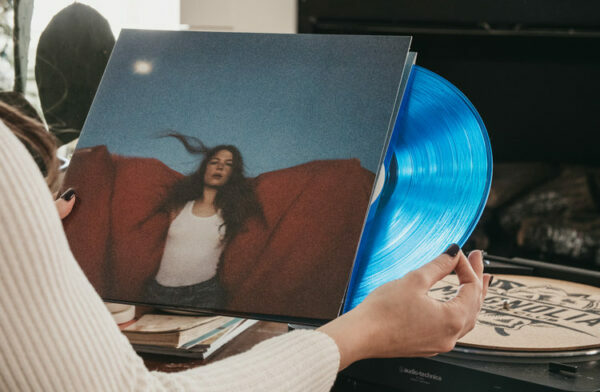 Maggie Rogers’ debut album, “Heard It In A Past Life,” was our first featured ROTM in the new year! Featuring a letter from curator Brandi Carlile, this record was pressed on exclusive blue vinyl for our subscribers. 2018 was a big year, full of incredible releases from some of our favorite artists. 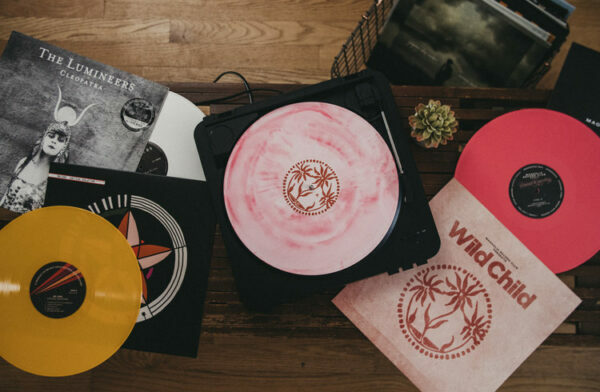 We had the pleasure of featuring 12 albums last year, all pressed on exclusive vinyl you can only find from our club. Did you miss a record? Learn more about the features and maybe even find a few left in our store! A following now hundreds of thousands deep has turned to this man for musical exploration for almost 20 years. Tim McGraw, Martina McBride, Brad Paisley, Rascal Flatts, Brothers Osborne, and more have all recorded his songs. Now as a performer, he packs listening rooms and quiets unruly bar crowds. 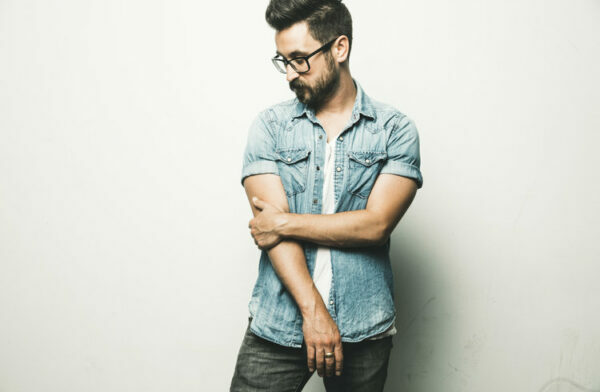 We had the pleasure of asking Sean a few questions. Read on to see what he had to say! 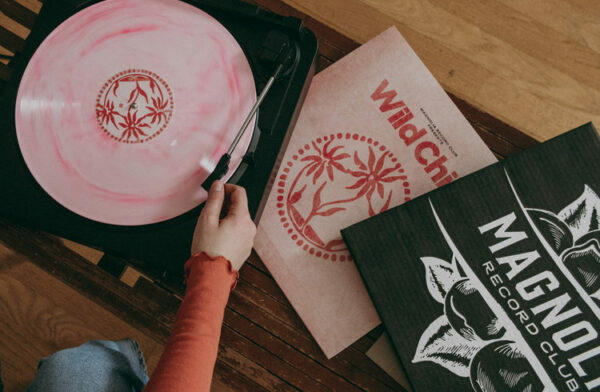 This month’s ROTM was another special collaboration— with Austin, Texas band, Wild Child. 𝑴𝒂𝒈𝒏𝒐𝒍𝒊𝒂 𝑹𝒆𝒄𝒐𝒓𝒅 𝑪𝒍𝒖𝒃 𝑷𝒓𝒆𝒔𝒆𝒏𝒕𝒔: 𝑾𝒊𝒍𝒅 𝑪𝒉𝒊𝒍𝒅 is an exclusive compilation record that features songs from the band’s studio albums 𝐏𝐢𝐥𝐥𝐨𝐰 𝐓𝐚𝐥𝐤, 𝐅𝐨𝐨𝐥𝐬, and 𝐄𝐱𝐩𝐞𝐜𝐭𝐚𝐭𝐢𝐨𝐧𝐬, as well as several tracks never before released on vinyl. See the full tracklist below!